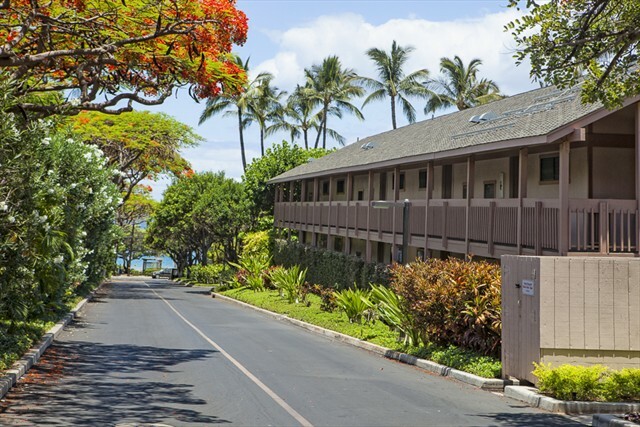 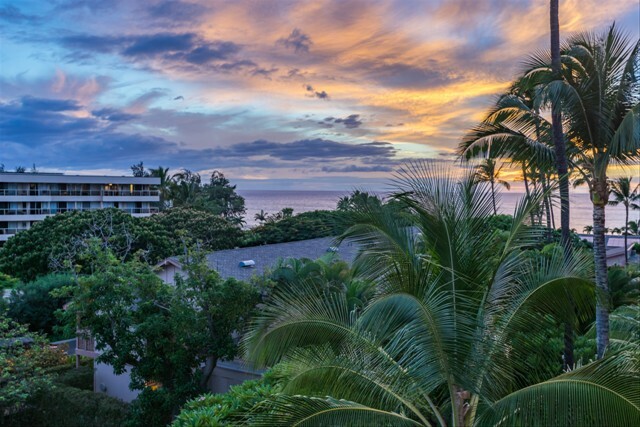 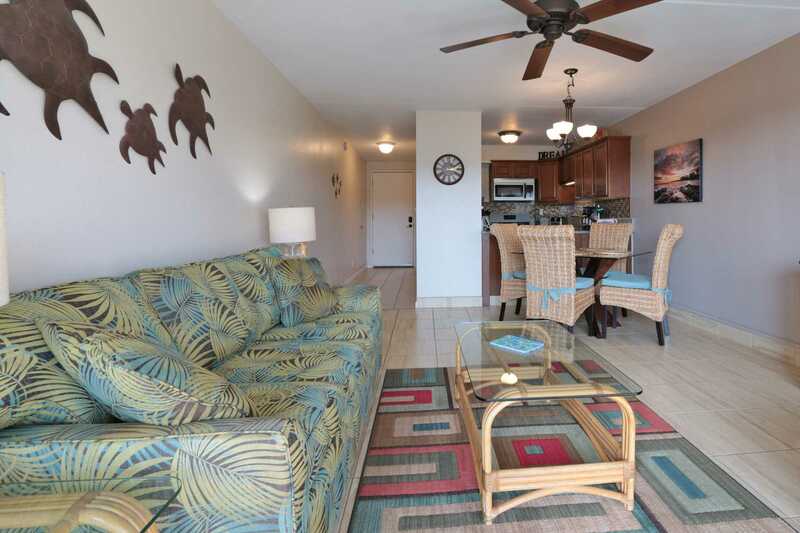 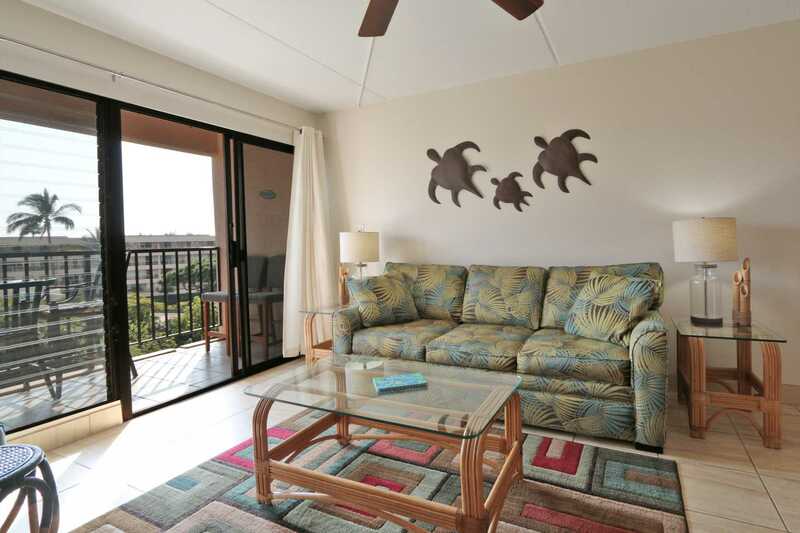 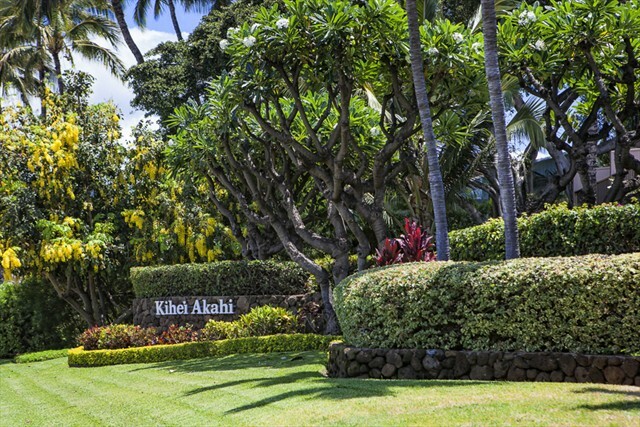 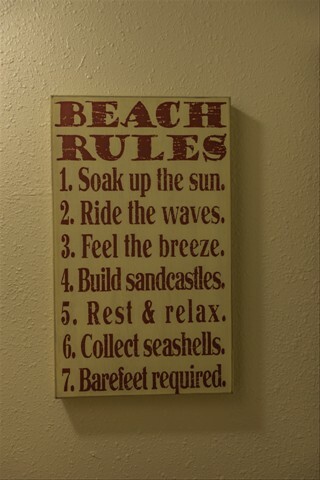 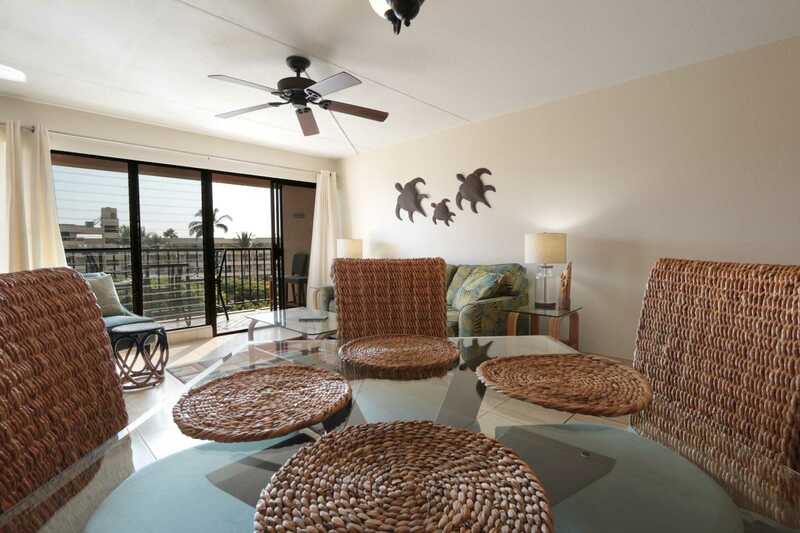 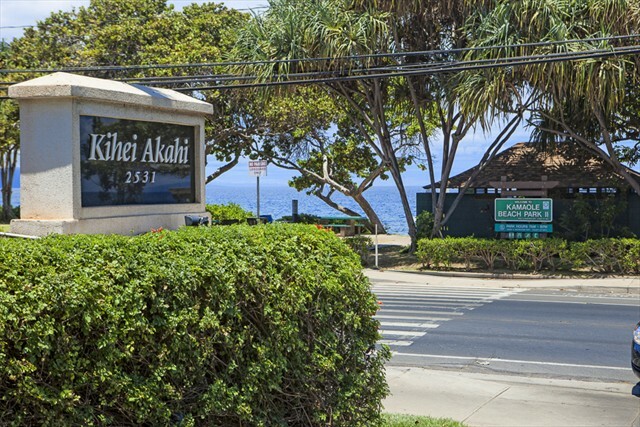 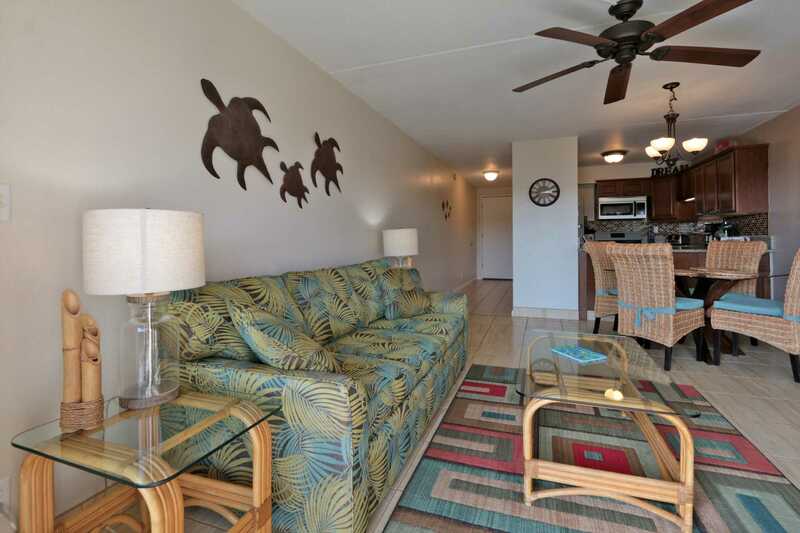 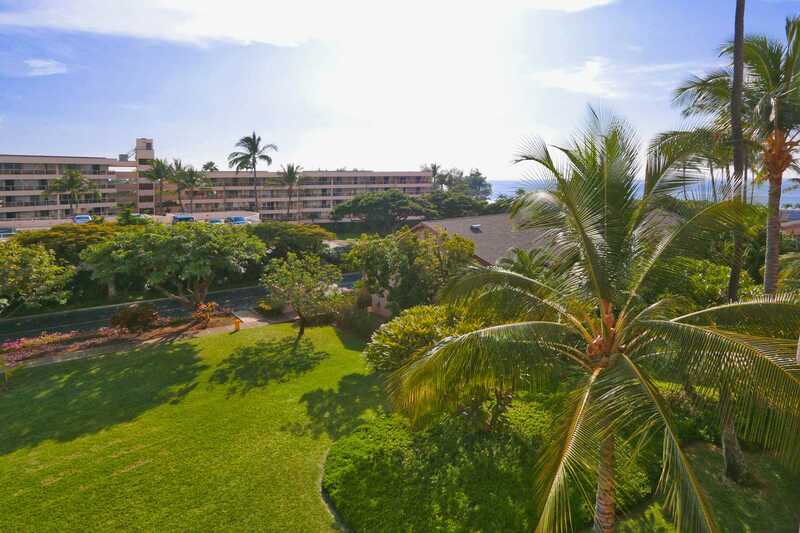 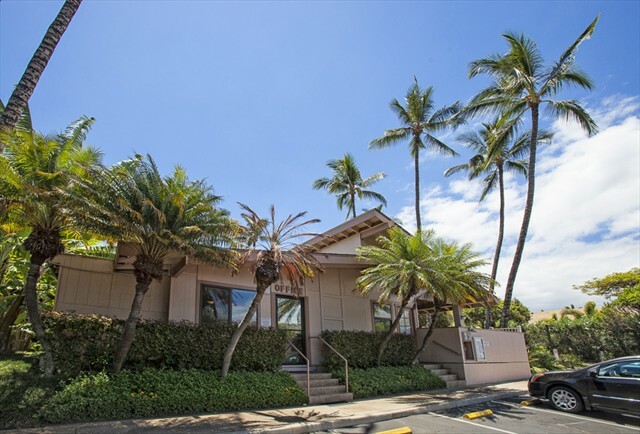 C516 is located on the 5th floor of building C at the Kihei Resort. 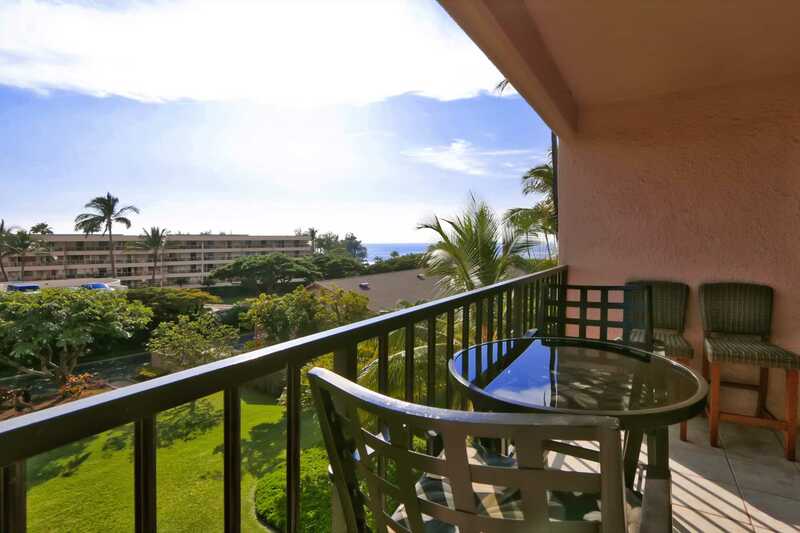 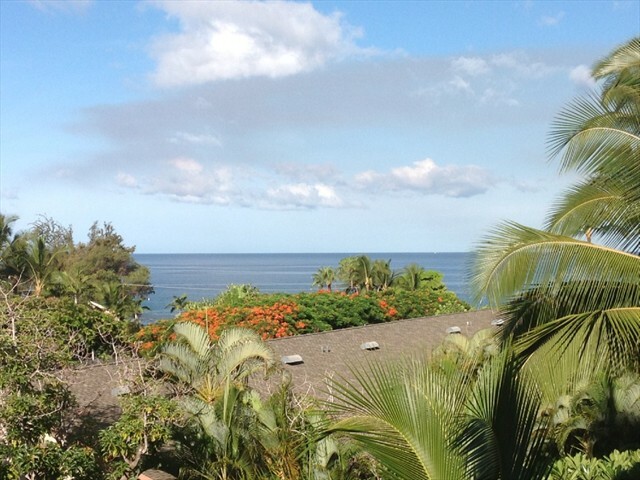 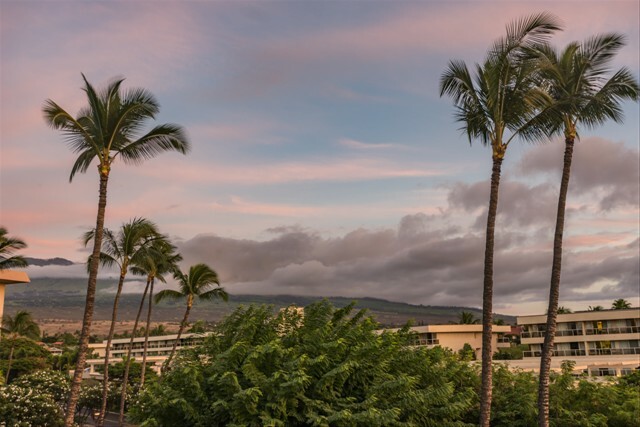 Enjoy wonderful views of the Pacific Ocean, Mount Haleakala, tropical gardens, and glowing sunset skies. 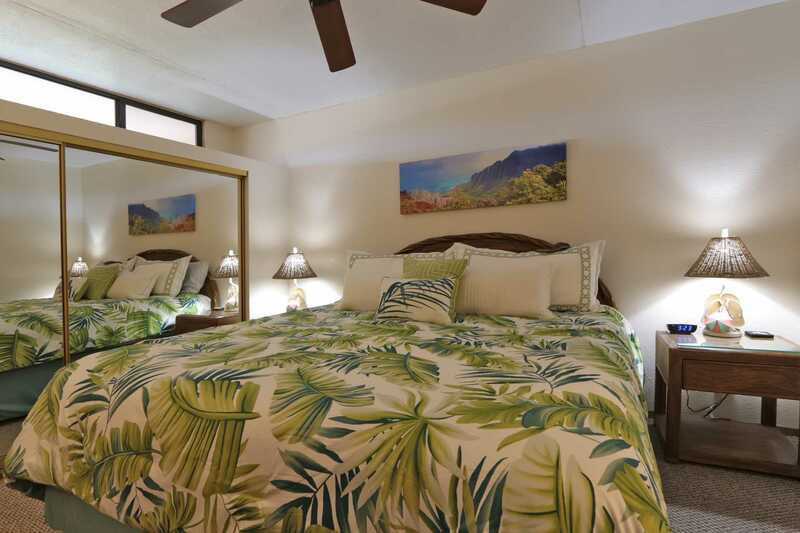 This Hawaiiana style home will help put you in a tropical state of mind. 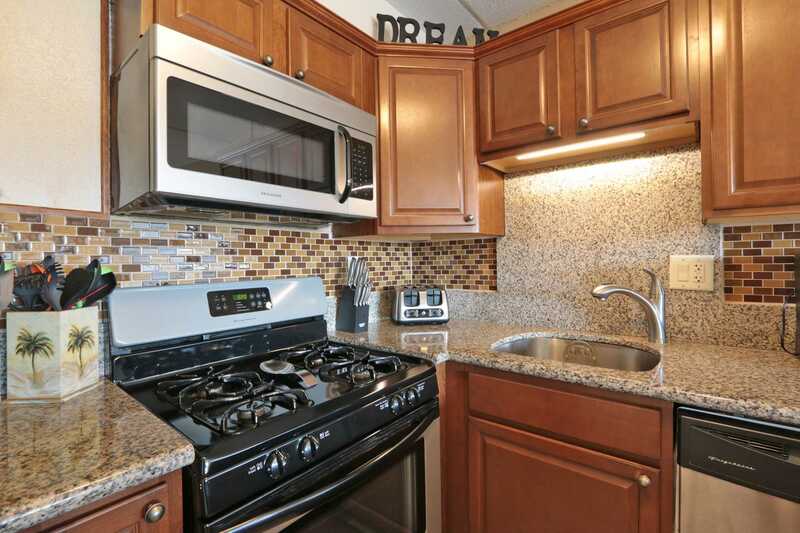 This beautiful 655 square foot home has a remodeled kitchen and bathroom with granite counter tops and dark wood cabinets including new Pier 1 dining table and chairs, fresh paint, and Queen size sleeper sofa with 6 inch memory foam. 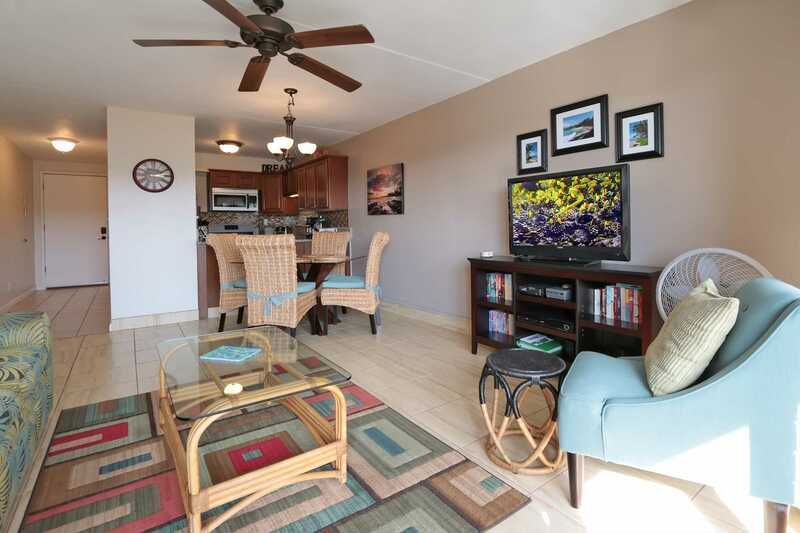 New AC in the living room and FREE secure 5G speed Wi-Fi Internet access for your laptop and other devices. 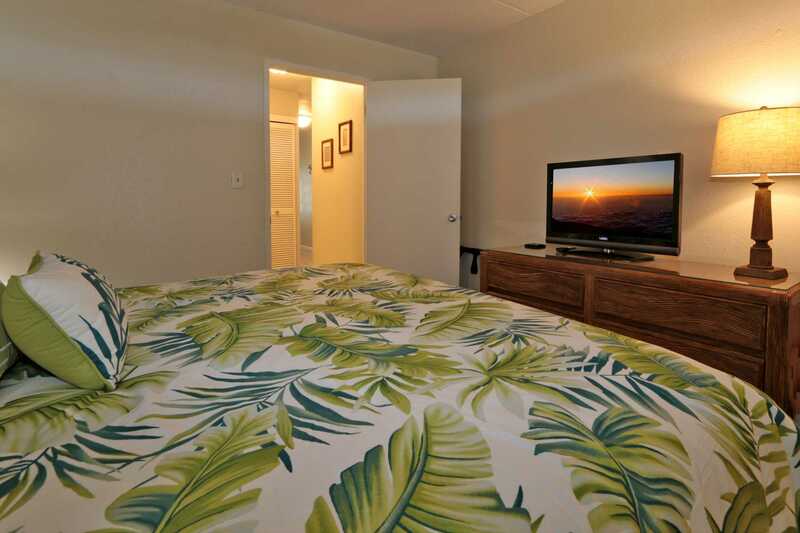 The bedroom has new hypoallergenic Berber carpet and bedroom furniture and King size bed with sealy memory foam top with gel overlay. 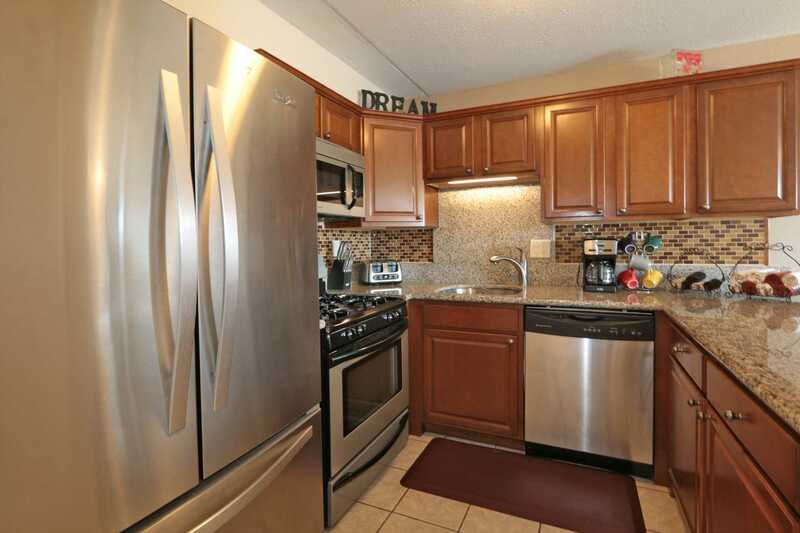 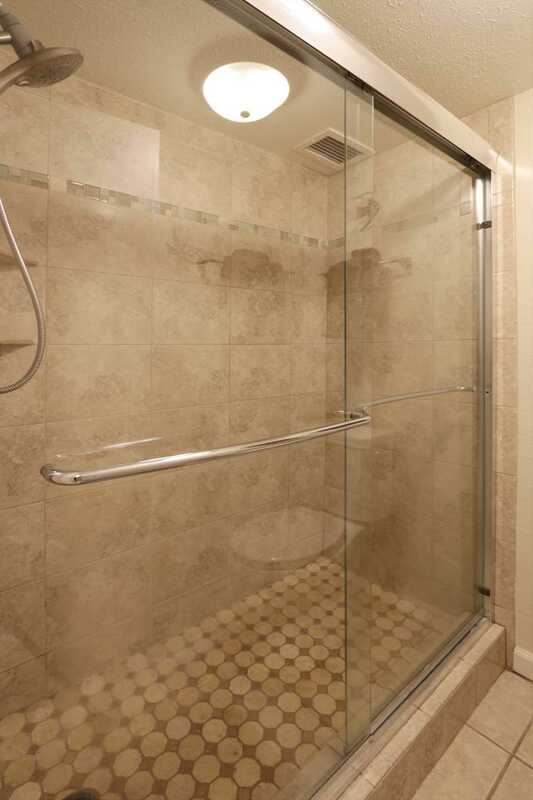 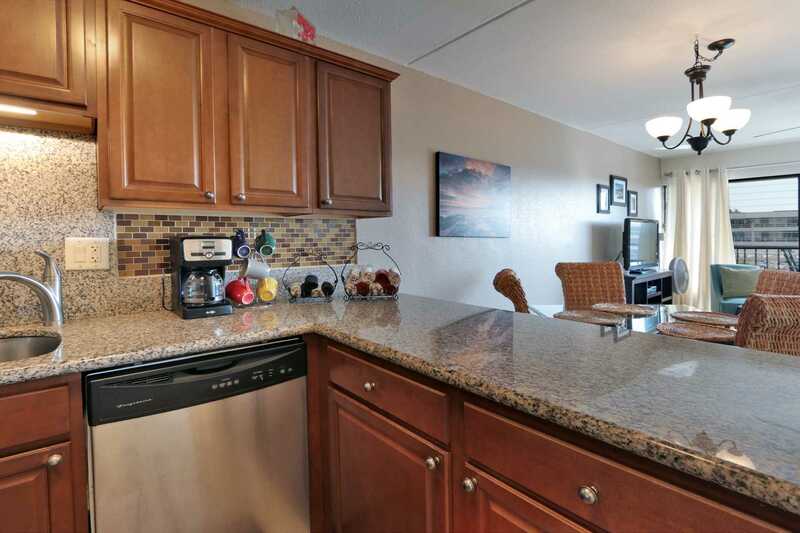 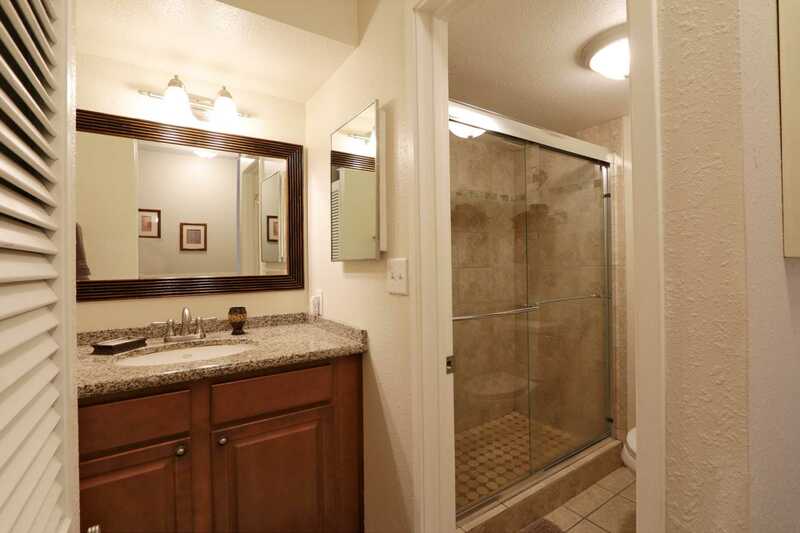 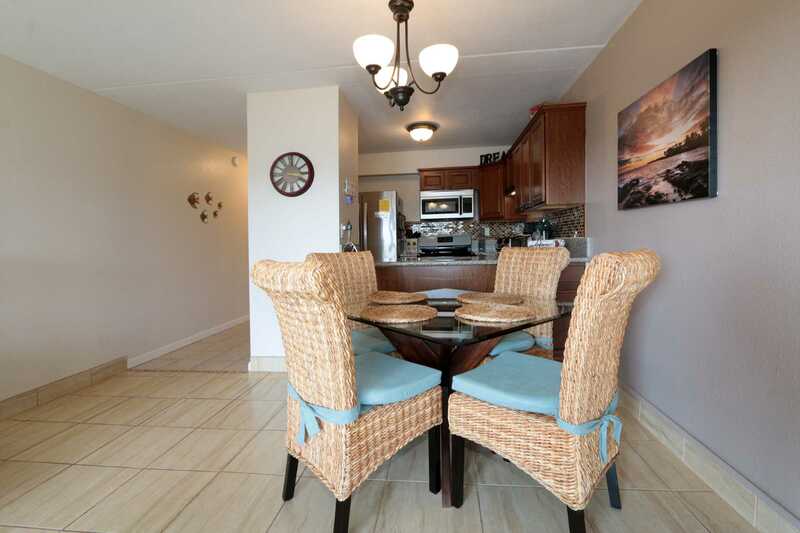 The condo has tile floors in the main living areas and bathroom. 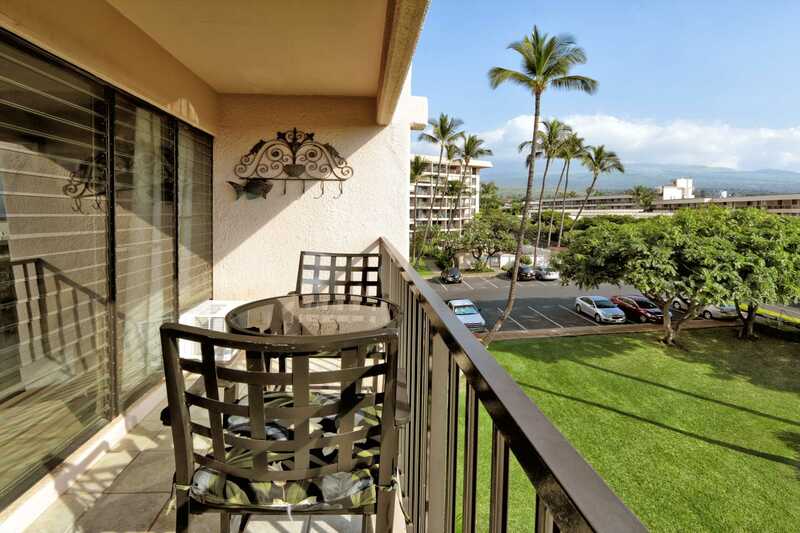 To allow the trade winds in day and night there is a security screen door.